Save for the frequently used business critical data and the all-time low prices of disk storage, any CFO talking to an open-minded systems administrator will come to the conclusion that tape wins all the time for data archiving. When you take several regulations—such as The Sarbanes-Oxley Act of 2002 (SOX) and the Health Insurance Portability and Accountability Act of 1996 (HIPAA), which requires data to be retained for six years from the date of its creation or the date when it was last in effect, whichever is later—and other regulators like Financial Industry Regulatory Authority (FINRA) and Security Exchange Commission (SEC), you realize that extended retention of up to seven years is mandated by the aforementioned acts and regulatory bodies. The Linear Tape Open (LTO) media shipment report by lto.org shows a steady increase in the use of LTO media. The LTO Ultrium roadmap already includes generation 10 with a capacity of 120TB, compared to LTO 5 that has a capacity of 3TB reflecting a 4,000 percent increase in capacity. While the LTO 7 technology released last year with a 15 TB capacity reflects a 500 percent increase in capacity. Why not a sudden death for tapes in this cloud-based era? 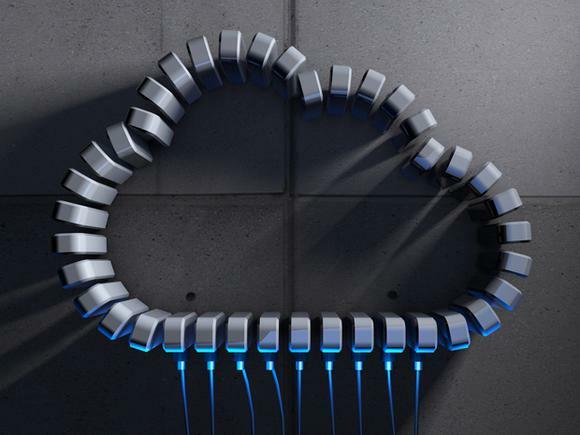 What does cloud have to do with it? With a price tag of about $140 for LTO 7 and a capacity of 15TB compressed data, the growing massive data from the many cloud applications such as Facebook, Google applications, YouTube and the like will have to be archived, especially where the data is regulated as pertains to federal regulations. A good example would be cloud customer relationship management (CRM) applications, such as Salesforce, that need to store massive amounts of client data for several years. This translates to a growing storage need. And with archiving as a necessity, the tape drive era is here to stay. Fredrick Dande is an IT manager with more than 15 years of experience. With a passion for academia, Fredrick occasionally teaches project management in the MBA program of a local university’s graduate school. He is also an active reviewer for the Association for Computing Machinery (ACM).